Mrs. Piggly makes her way to the forest to gather apples for her tasty homemade apple pies. Her piglets are impatient to eat them! 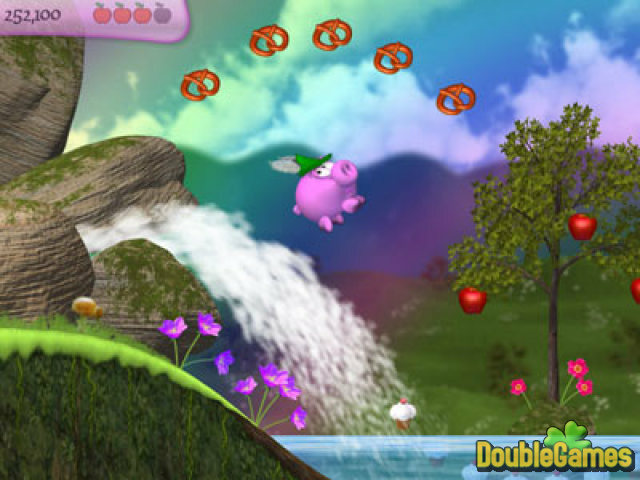 But numerous obstacles await for her at every step, and you are to help Mrs. Piggly playing our new game Piggly. So many hungry and greedy forest inhabitants are trying to hinder the caring mother and even to grab apples from her! Besides, Mrs. Piggly has to tide over snow, rain and slush before she reaches her home with a full basket of apples! 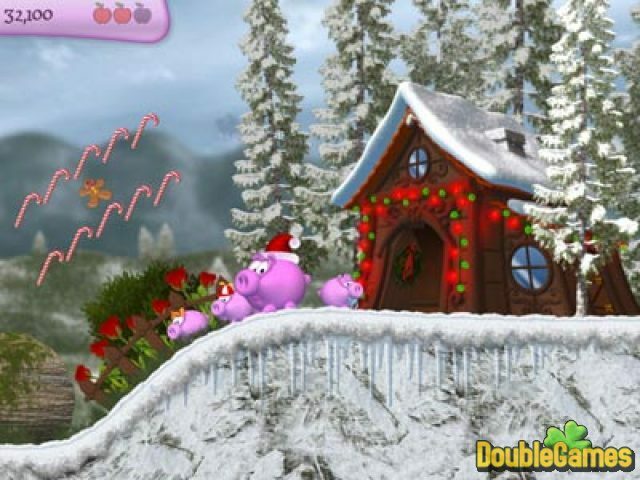 Download Piggly absolutely for free and don't let the piggy family stay without their favorite dessert! 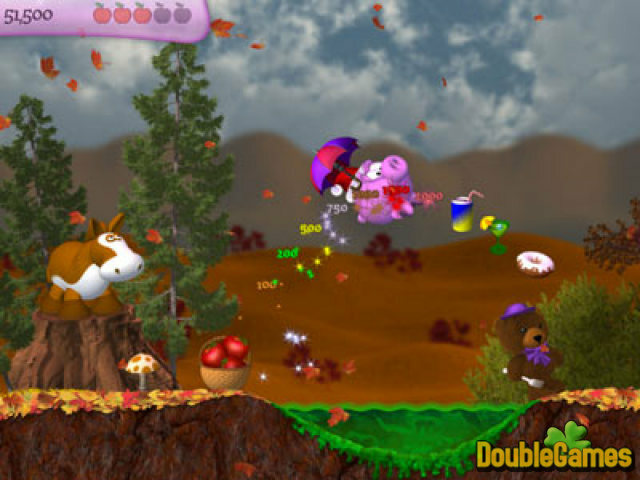 Title - Piggly Game Download for PC Description - All about Piggly, a Arcade & Action game generated by InterAction Studios. Help Mrs. Piggly be home in time with a basket full of red-ripe apples!